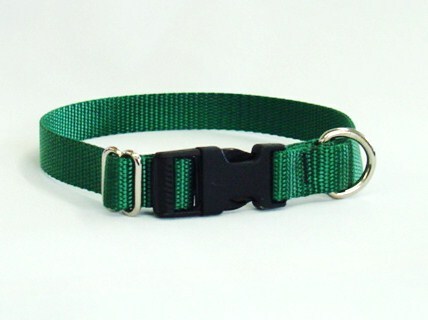 XL Dog Collars : Your Pet Store, Made in the USA! 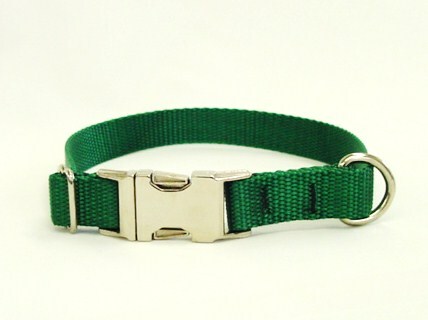 Neck size 17-30" fits dogs 60-200 lbs. 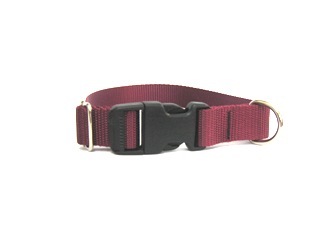 High quality 1" wide nylon and durable hardware.